C.S. Lewis once wrote, “Joy is the serious business of heaven.” It is also the serious business of God’s people on earth. And yet most believers don’t experience much joy in their lives. 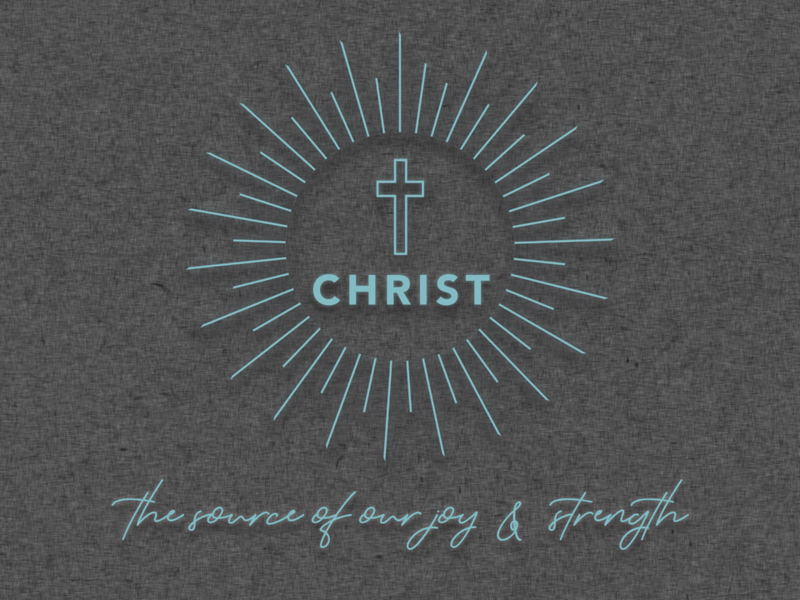 The apostle Paul wrote a letter about the source of joy and strength, and that source is Jesus Christ. 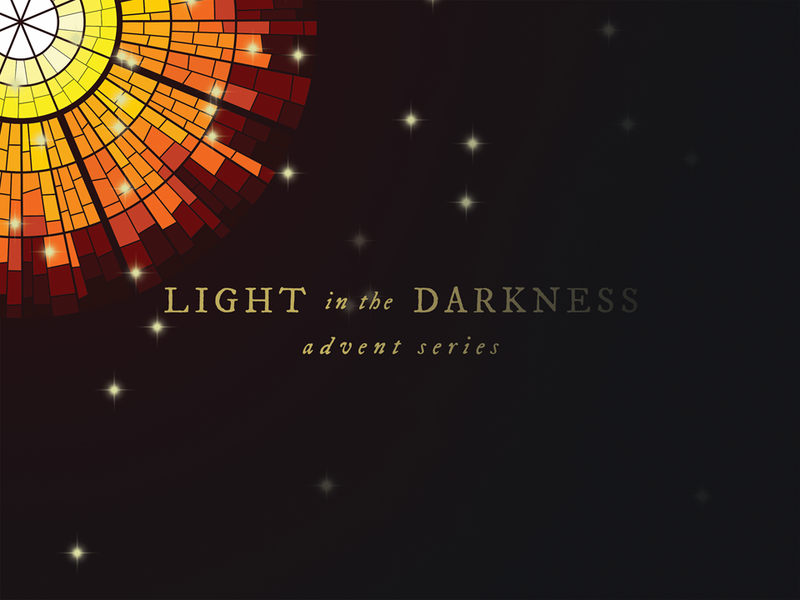 In this sermon series, we’ll explore the wise and profound letter of a man who found his joy in Christ.